Making difficult possible – A tradition. Our heritage. 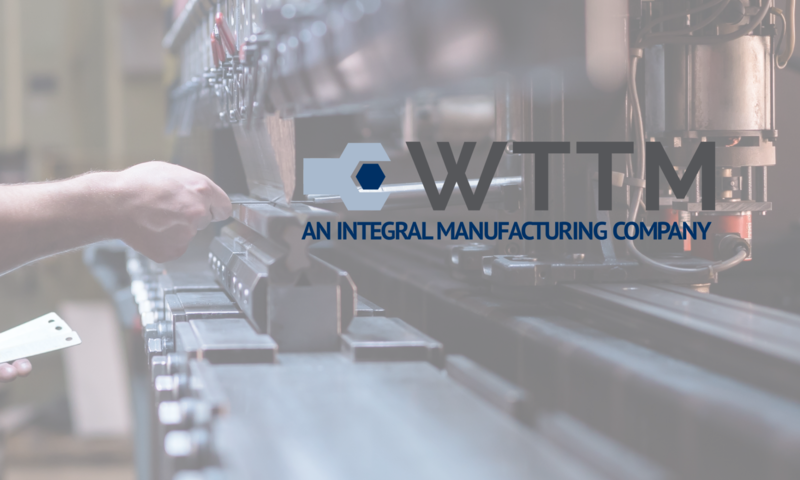 West Troy Tool and Machine has an established track record of designing, building, and maintaining tooling and equipment used in demanding applications. Where others steer clear, the team at WTTM embraces new challenges. Look to WTTM for quality progressive dies and specialized automation solutions. With tough customers like RK Metals and West Troy (part of the Integral Manufacturing group), chances are they will find a way to get it done.